The Minister of Finance, Sili Epa Tuioti, has defended the Government’s decision to invest $20million to the Tanumalala Prison project. 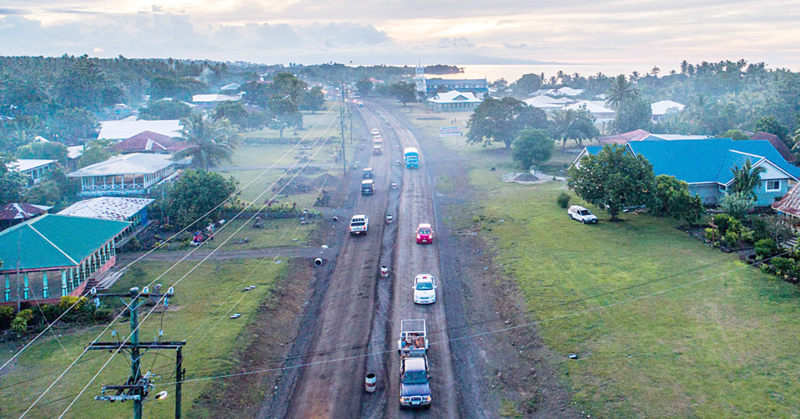 Speaking to the Samoa Observer, Sili said it is a worthwhile investment, one that needs to be constructed now before the cost balloons in the near future. “People don't really think of an investment with a prison facility as something that will contribute to the economic development and in my view it is,” he said. “There is no way we can continue with the facilities at Tafaigata. “It’s deteriorating, and we wouldn’t want any of our people there, it’s inhumane and overcrowded. “At the moment we’re not providing rehabilitation programmes for them. “So I think shifting the prison facilities to Tanugamalala and where it’s highly secured and a clean environment for them will help. 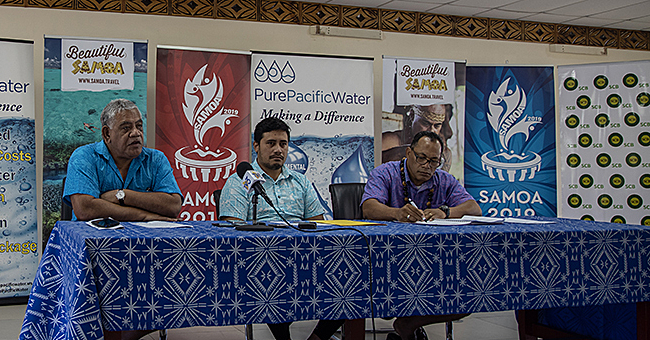 Contrary to criticisms of the investment, Sili said Samoa needs to spend money to ensure prisoners stop escaping and hurting innocent people. Sili said the Government is committed to raising the standard of Prison facilities in the country. He assured the Government is capable of paying for the $20 million facility. However, he admitted it would take time for the Government to cover the cost of the project. “The cost will be spread over a couple of financial years and yes we can afford it and as the Prime Minister had stated earlier, we had a human rights group who visited the prison and their recommendation is to invest in a new facility. 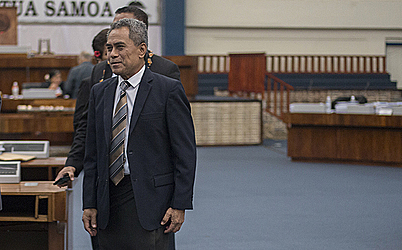 In Parliament this week, the Minister of Prisons and Correction Services, Tialavea Tionisio Hunt, explained the estimated costs for the new prison is $20million. He denied that there has already been variation costs. He said the estimated project is $10 million; however the winning bid was $7.4 million. “This is a big project; there is a need for water supply, road to the prison and electricity. Also a high security fence. 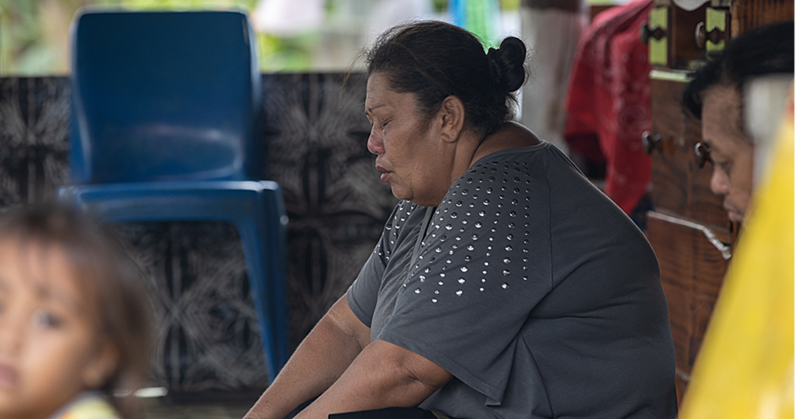 “Currently the building project that is ongoing are just cell blocks, it does not include the admin block, the kitchen, the cafeteria, tower, hospital, search house,” explained Tialavea. “It also does not include the high security blocks and the total estimated project is $20million, but the lack of funds is the reason they are paying the funds in phases.